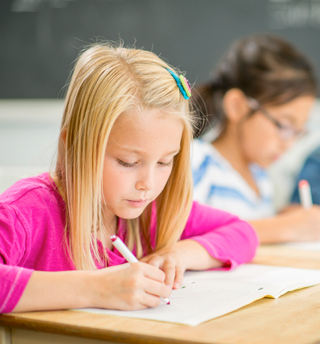 Moving to a different school is a big step for all the family. 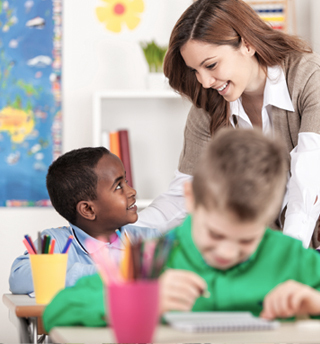 Luckily Prague has a fantastic selection of international schools that operate to the highest education standards whilst assisting with a smooth integration process. 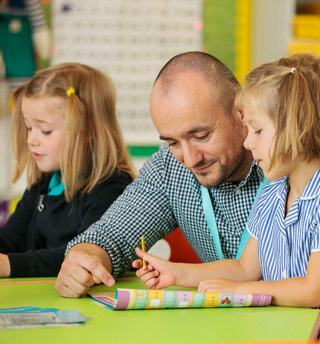 Offering an international approach to education based on the British National Curriculum and international curriculum resources which are adapted to facilitate each child´s successful integration into Riverside School. 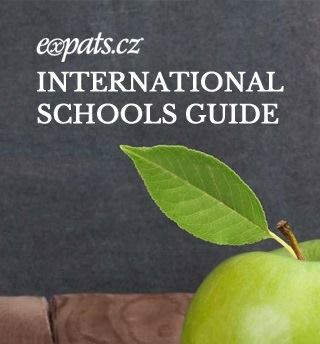 The Expats.cz International Schools Guide provides a roundup of Prague’s most respected educational institutions. PBIS was founded in 1992 to serve both the Czech and international communities in Prague. Today PBS is attended daily by over 900 children from almost 60 countries. 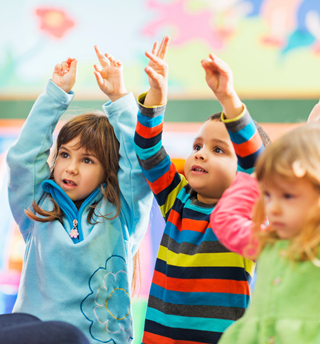 With over 70 preschools in Prague – there really is no shortage of options to select from. Click to learn more and read user reviews. 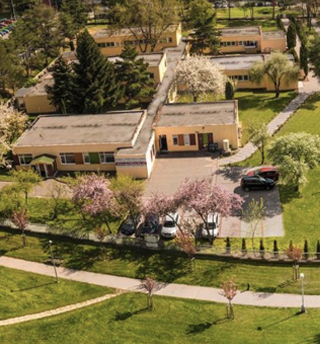 Established in 2006, Park Lane International School currently consists of three main sites: a preschool in Prague 5, the main primary school in Prague 6 and the senior school in Prague 1. With over 70 preschools in Prague – there really is no shortage of school options to select from. Click to learn about each one and read valuable user reviews. 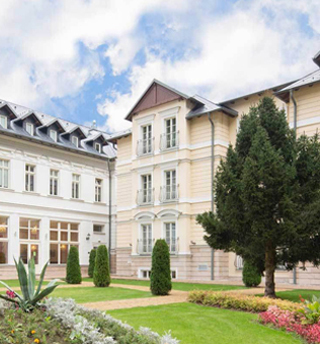 Meridian International School with accreditation by Ministry of Education was founded in 2004 and takes pride in having students from 22 countries around the world. Where better for children to explore their creative side than in one of the most beautiful and inspiring cities in the world. 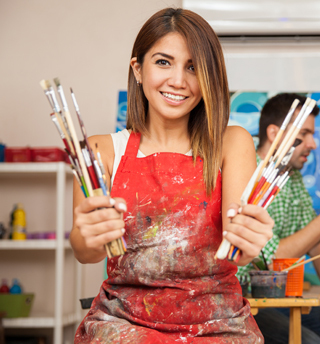 Click to find schools that can harness your child’s creativity. 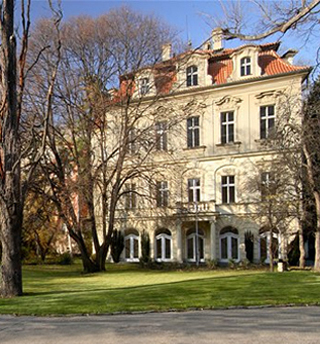 The English College in Prague - Anglické gymnázium is a selective six-year English grammar school and is also part of the Czech school system. Need a caring and qualified babysitter for those well-earned nights off? 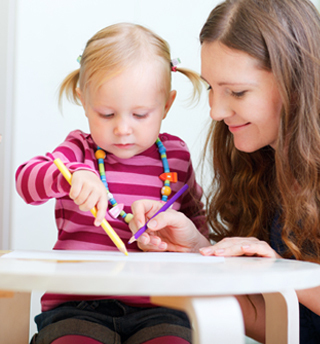 Click to find a sitter that’s suits you and your child’s needs. 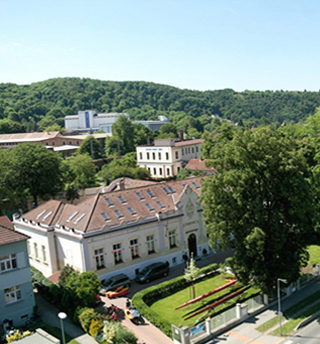 Carlsbad International School (CIS) is a private day and boarding school offering IB Diploma and pre-diploma programs in English for boys and girls, ages 14-18, in the heart of Europe.